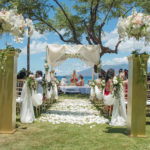 Would you like to have a memorable, once in a lifetime Indian Wedding in Hawaii? 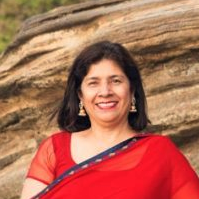 Mira Savara Events offers full service event planning and design, specializing in dream Indian Weddings in Hawaii. Whether your dream is a small, intimate wedding, a large party for all your friends and family, or a sophisticated cocktail party – we will make your event a reality. Mira and her staff understand that your event is unique. 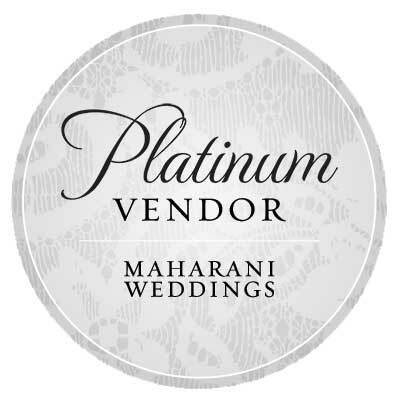 We will handle every detail for you – from the specifics of your decor, to planning the event schedule so everything runs smoothly on the day(s) of your events. We will care for your friends and family as if they were our own. Take a look at some of Mira’s Client Reviews. 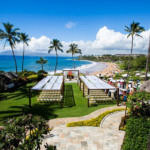 When you are ready, give Mira a call at 808-342-1366, or via email mirasavaraevents@gmail.com. Want to know more about Mira? 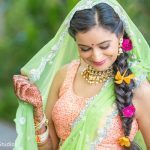 Multiple Days Oahu Royal Hawaiian Wedding Featured on Maharani Weddings - Check out the full article and photo gallery of this Sangeet Night for our beautiful couple Punita and Rutvij at The Royal Hawaiian. Heather and Andrew at Maui Haiku Mill Hindu and Western Wedding Multiple Days - Lovely wedding on Maui with multiple events at multiple locations including Haiku Mill, Olowalu Plantation and Sheraton.